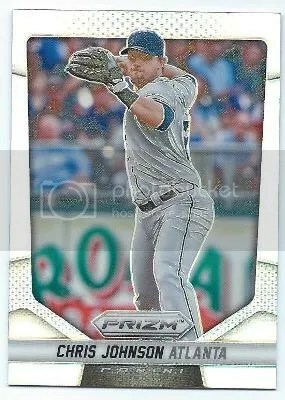 Card of the Day: Dak Prescott 2016 Panini Prizm – Pink Prizm Auto – Or Not? 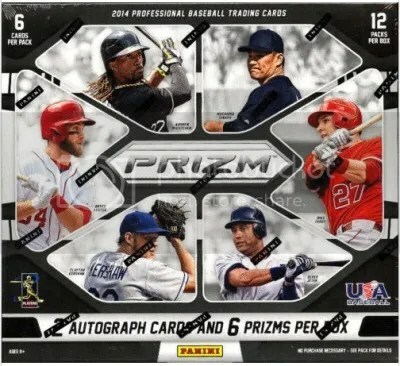 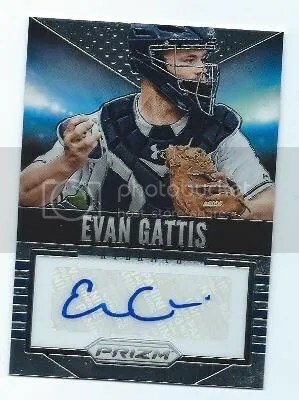 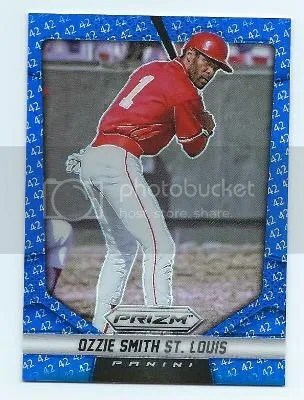 Last weekend I received a box of 2014 Panini Prizm Baseball for my birthday. 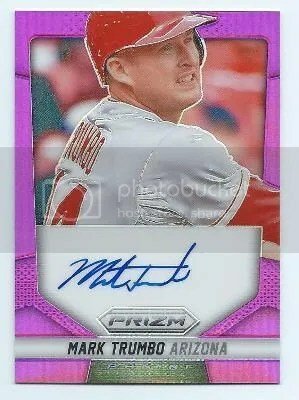 Yesterday I finally had some time to open it. 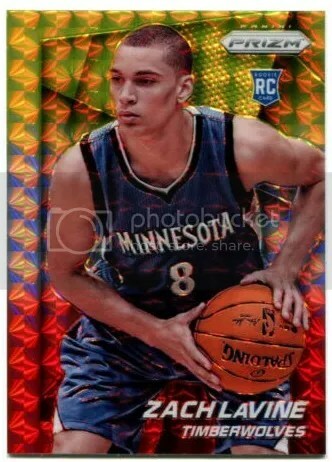 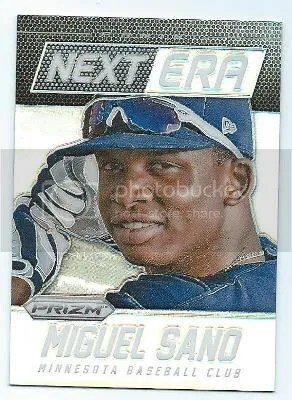 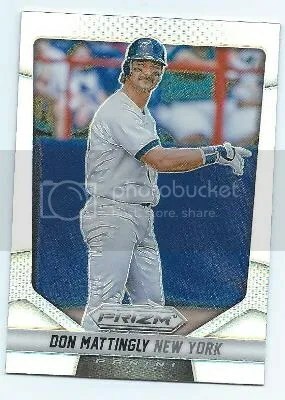 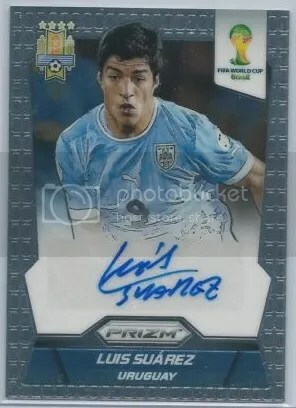 A lot of collectors think of Prizm like a diet-Chrome. 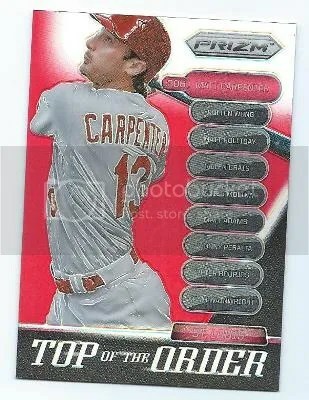 I actually enjoy it more than opening a box of Bowman or Bowman Chrome. 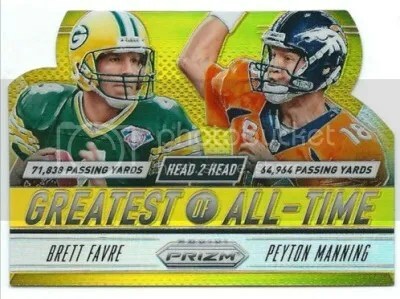 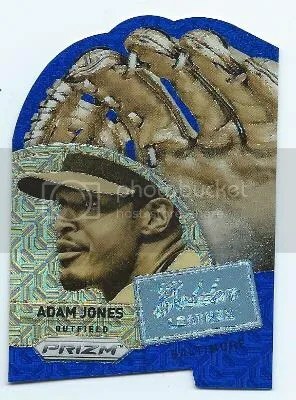 It has fewer base cards and includes retired/HOF players. 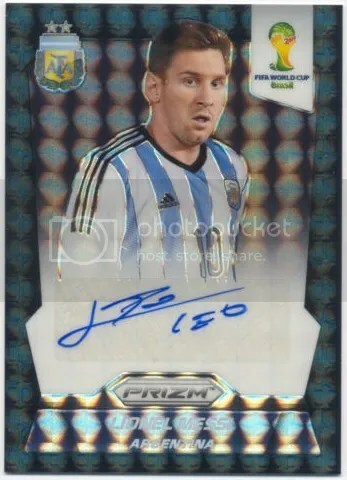 My cards did come covered in that mysterious dust that Panini addressed is “organic press powder”. 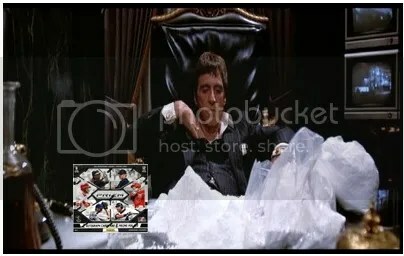 Sure, my tabletop looked like that scene in Scarface when I had finished opening the box, but the powder wipes off easily.